About a year ago, the crew over at Sci-Fi Saturday Night contacted me about a book project they were thinking of putting together. The Dome enthusiastically described how he had a bunch of old photographs of people. 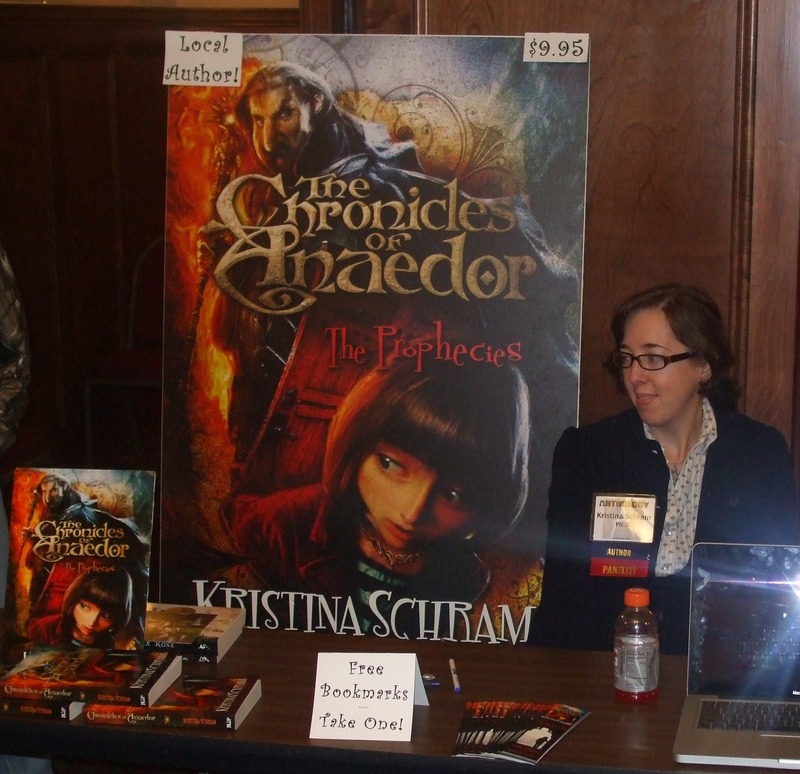 What did I think of the idea of sending those photos to various authors with just a character name and occupation, and having the authors write the stories of those people’s lives? It sounded like a heck of a lot of fun to me. Some time later, I got an e-mail. Your character’s name is Gussie, and she works in an apothecary. Other than that, go for it! 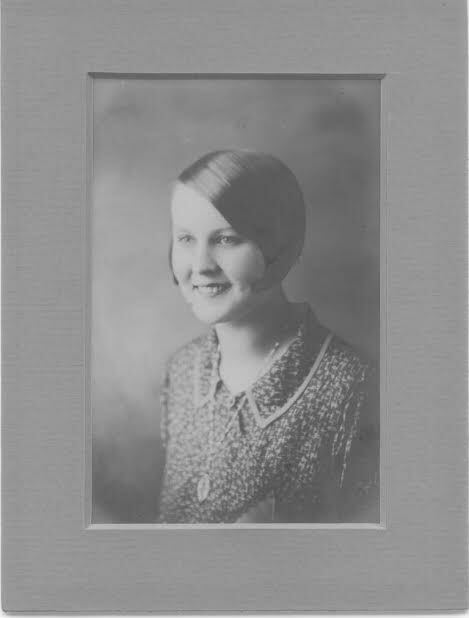 As soon as I saw the cheerful, bright-eyed young woman in the photo, her story started coming to me. Taking a page from William Faulkner’s As I Lay Dying, I decided Gussie would be the person the women in town would discreetly visit when they found themselves with a problem. Perhaps they were unhappy about being in the family way. Or were in need of a way out of an abusive marriage. Woman problems. You see. But what town? Gussie looked like a sturdy New Englander to me. And in what town, did I think, would women who had . . . problems . . . seek dark solutions? Fall River, Massachusetts, of course. I had the first draft of “Miss Elizabeth’s Poison” done in a week, and the final version done within the month. It was a blast to write. Now we need your help to get it in print. Sci-Fi Saturday Night has started a Kickstarter program to fund the final publication of My Peculiar Family. 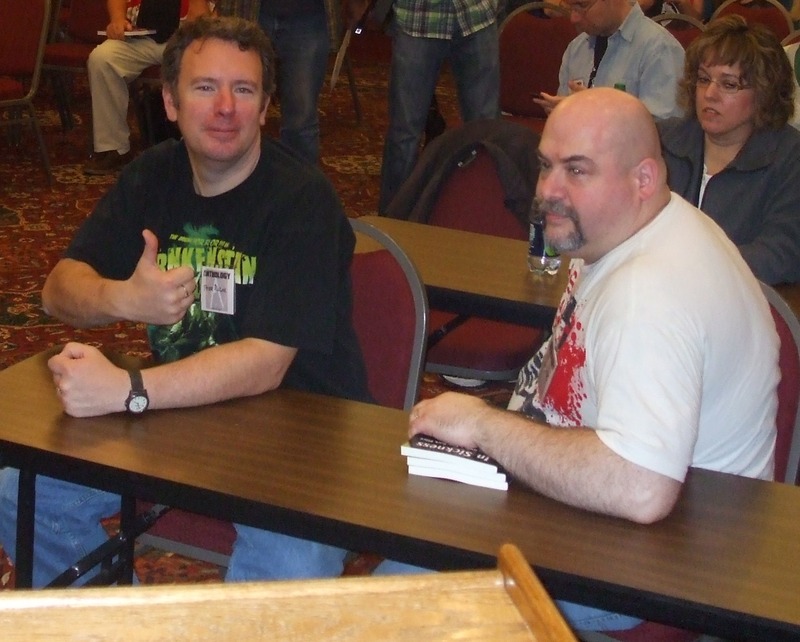 There’s an impressive lineup of authors in the anthology, including James A. Moore, Tracy Hickman, and William Meikle, among others. To donate (and snag some impressive rewards), please visit here; and support the arts. You’ll be glad you did, I can promise you. It’s December 31, the last day of 2014. What do you plan to do in 2015? If you are a reader, I would suggest the anthology, Insanity Tales. It’s a collection of work by five authors: David Daniel, Stacey Longo, Dale T. Phillips, Vlad V., and Ursula Wong. 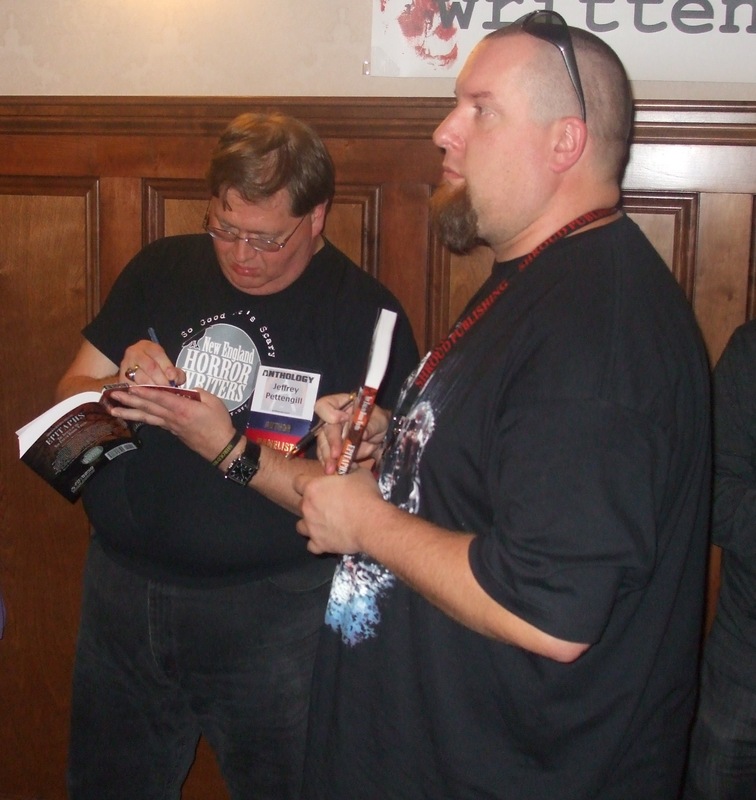 Insanity Tales includes a foreword by award-winning author Jonathan Maberry (Rot & Ruin) and published by Books & Boos Press. Be prepared to enter a world of madness as you read these nine tales of twisted psyches, peculiar people, and demons of the mind and spirit. Anthologies are a great way to discover new talent, so order the paperback or e-book today by clicking here. 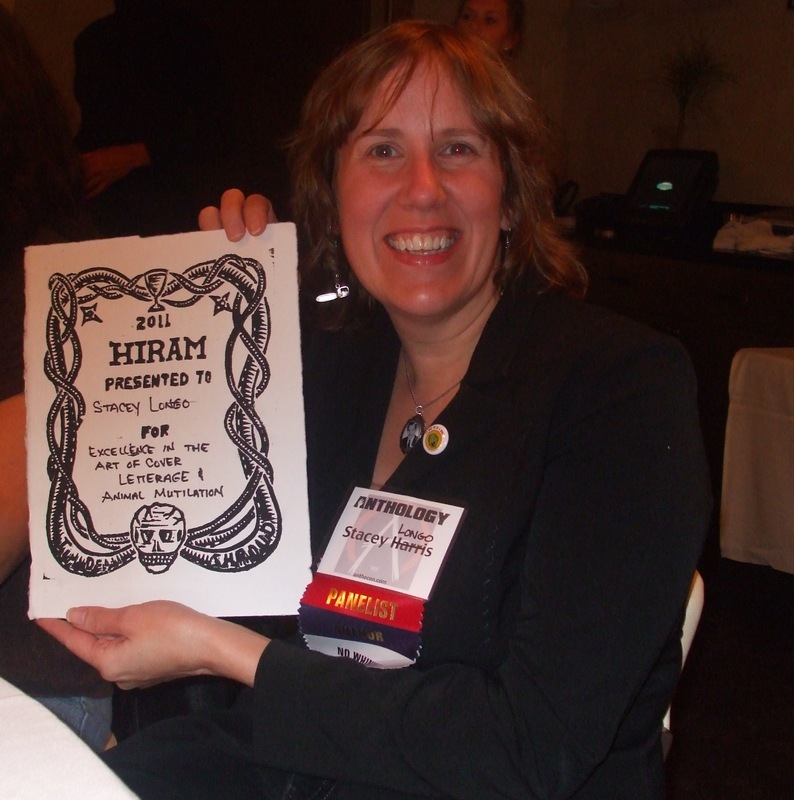 You can find out about Books & Boos Press here. 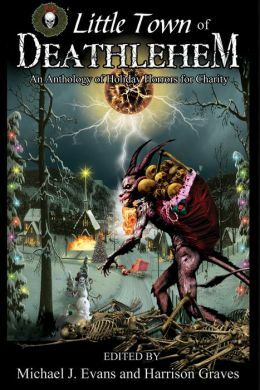 If you’re wondering what to get the horror fan in your family this holiday season, look no further than Grinning Skull Press’s O Little Town of Deathlehem, a robust collection of holiday horror stories. Edited by Michael J. Evans and Harrison Graves, this anthology, is sure to please the most twisted of souls. Starting off strong, the anthology opens with “One of His Own” by Catherine Grant, a Krampus tale that offers an almost tender-hearted look at the Christmas demon. Almost. It’s followed by “Christmas Wine” by Matt Cowan, a fun little story about having to make a terrible choice around the holidays. As you turn the page to the next story, and the next, you’ll be happy to realize that each tale is a delightful holiday present of its own. Other personal favorites in this collection include “All I Want For Christmas” by Raymond Gates, about a writer struggling to finish his novel who unwittingly accepts help without considering the source. John Boden’s “The Antiphon” was a fabulous, lighthearted look at what can happen if you make a spelling mistake when addressing a letter to the big guy at the North Pole. And “Special Delivery” by Simon Bradley reveals a different, more human, and not always jolly side to dear old Saint Nick that you won’t soon forget. Overall, O Little Town of Deathlehem is an enjoyable read of high-quality stories that is sure to please the hardest people to buy for on your Christmas list this year. 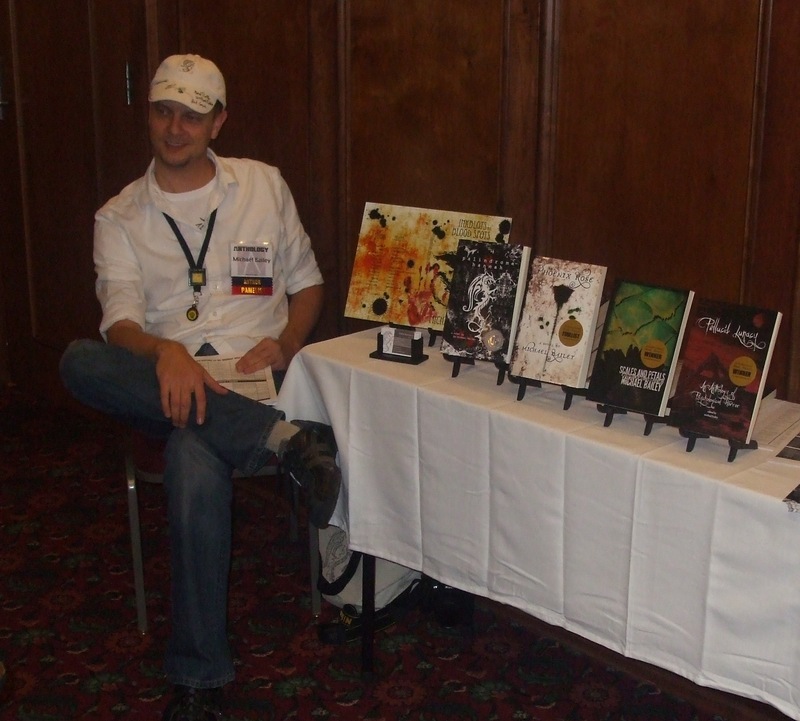 Publishing news from the Books & Boos Press website. Author and NEHW member Rob Smales’ story, “Photo Finish,” is included in the anthology, The Ghost is the Machine. 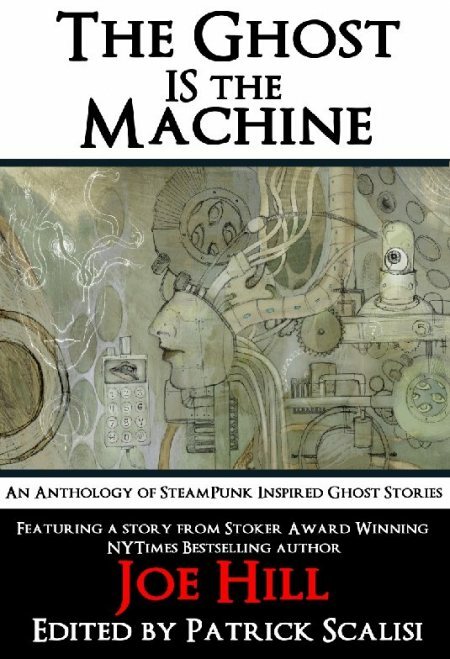 This collection is filled with steampunk inspired ghost stories and includes a story by author Joe Hill. The anthology was edited by Patrick Scalisi and will be released on Aug. 14. 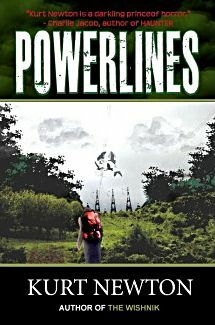 Author and NEHW member Kurt Newton’s new sci-fi/horror novel, Powerlines, is now available for pre-order through Gallows Press. It will be available on Amazon on April 17. “After his beloved brother is killed in Iraq, Ethan decides to take a weekend hike to clear his head and to get in touch with nature. His destination is a stretch of power lines that run deep into the forests of Connecticut. His journey will bring him through a reclusive area surrounded by mysteries and strange legends. Kissing his beloved and patient girlfriend, Lindsey, goodbye, Ethan sets off on his adventure. It doesn’t take Ethan long to discover that the stories are true … something strange and insidious is hidden in the Connecticut countryside. When Ethan fails to show up at their rendezvous point, she knows that something is horribly wrong. Finding local law enforcement to be uncooperative, she partners up with an unlikely friend as she enters the woods in search of her lover. Book details: 278 pages, trade paperback, retail price $12.99, special pre-order price $11.00. Newton also has a story in the anthology, The Gallows, which is also available for pre-order through the Gallows Press site. From Gallows Press comes a collection of 11 tales showcasing the narrative talents of the Gallows authors. 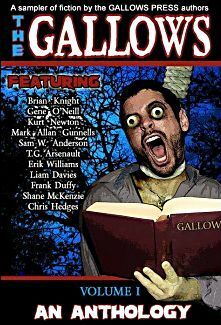 The Gallows anthology is the perfect book for readers looking to sample what our talented storytellers have to offer. Book details: 228 pages, trade paperback, retail price $8.99, special pre-order price $7.99. 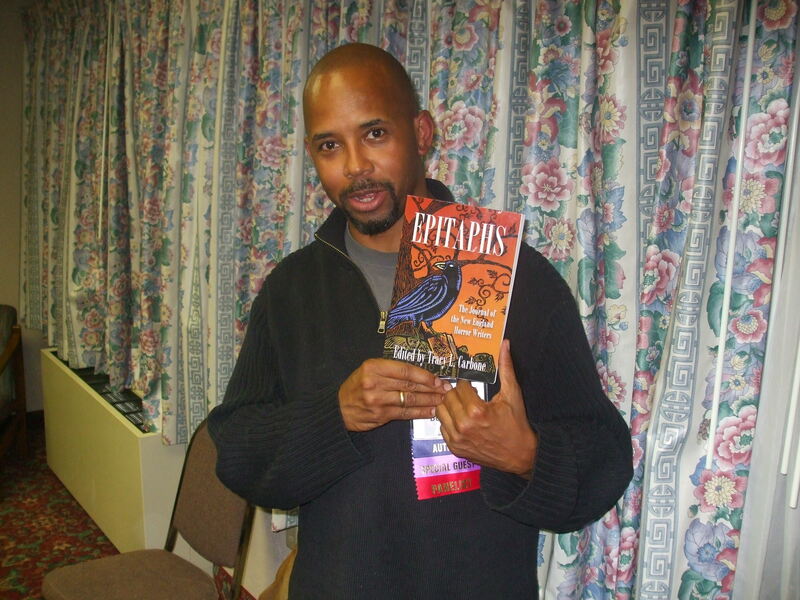 Actor Michael Boatman with his copy of the NEHW's first anthology, Epitaphs. Longo received the award for “Excellence in the Art of Cover Letterage and Animal Mutilation. You will have to ask her at one of her appearances about the cover letter story. 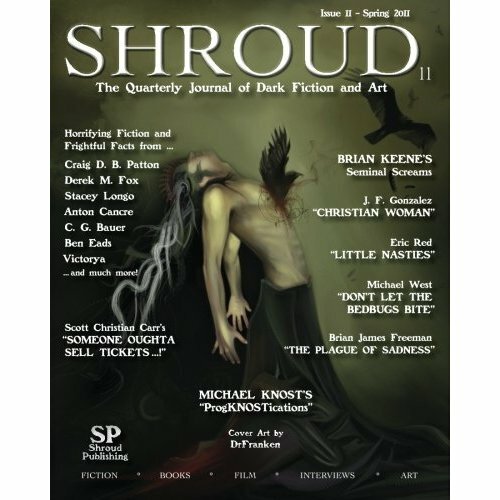 The “animal mutilation” part of the award you can find out about by reading her story in Shroud magazine, issue #11. 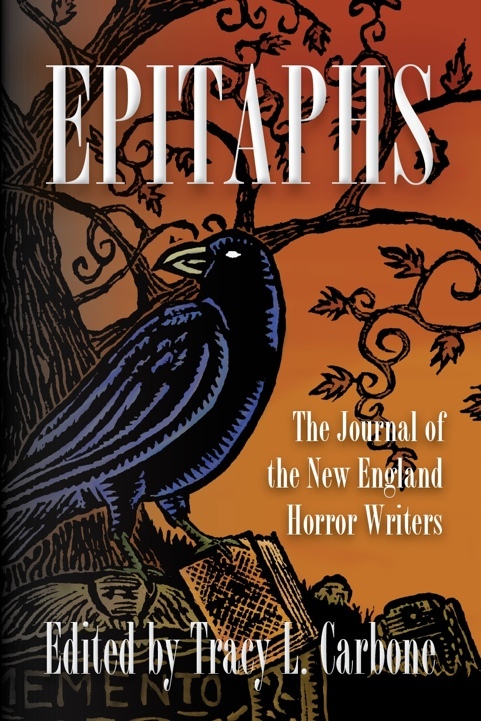 Before the mass signing of NEHW’s inaugural anthology, Epitaphs, there will be a panel “The NEHW presents Its Inaugural Anthology and Introduces Some Contributors” at 4 p.m. this Saturday during Anthocon. 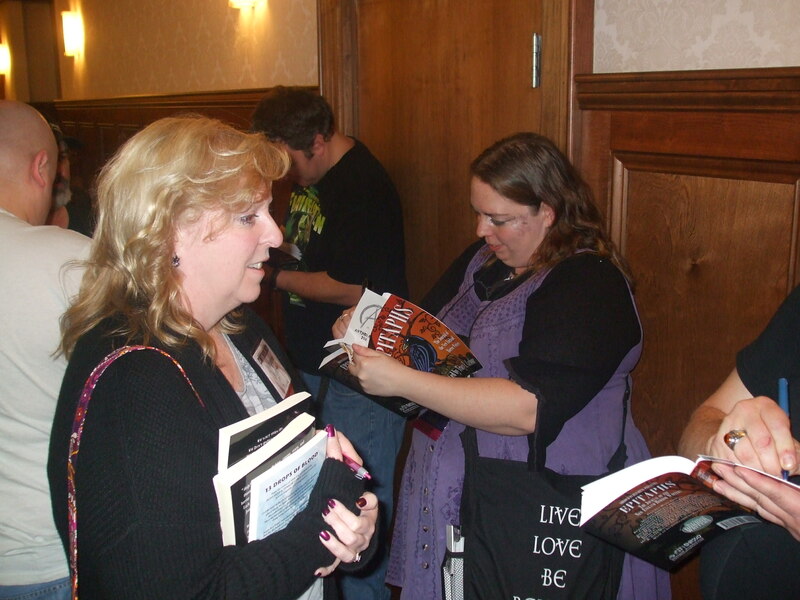 After the panel, there will be a mass signing with most of the authors in the anthology. 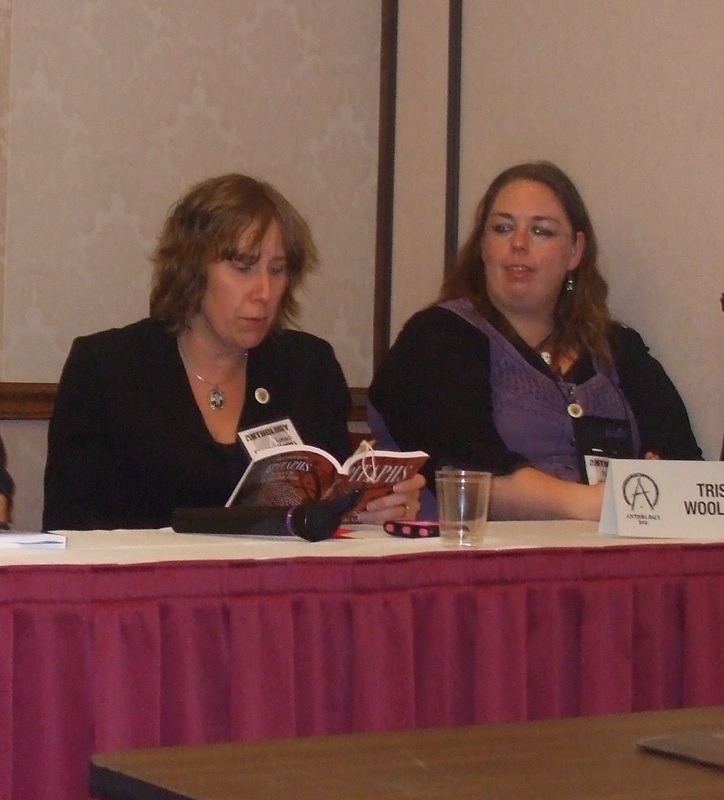 The Epitaphs’ authors on the panel are Tony Tremblay, Kurt Newton, Trisha Wooldridge, Gard Goldsmith, David North Martino, Roxanne Dent, Christopher Golden, Stacey Longo, and Jeffrey C. Pettengill. Editor Tracy L. Carbone will be moderating the panel. 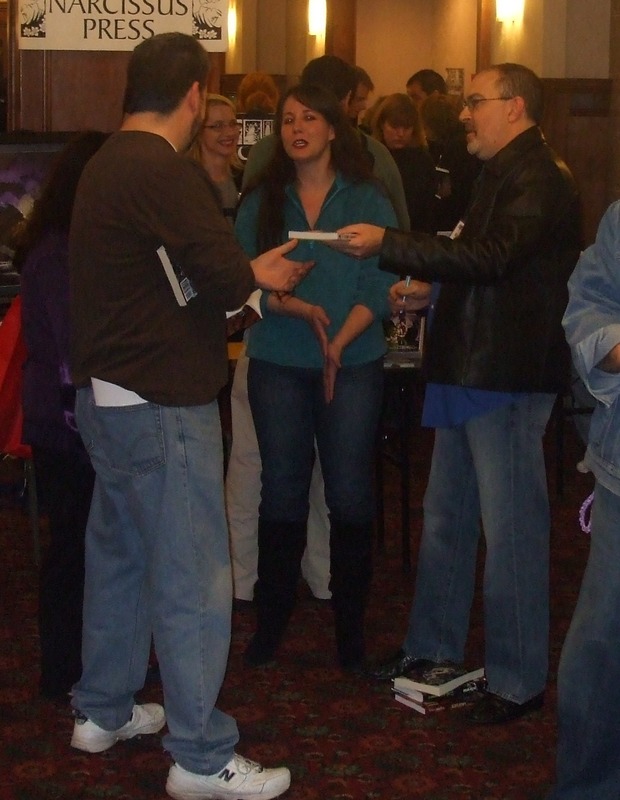 Editor Tracy L. Carbone will also be on hand to sign the collection. The anthology was available on Amazon, but has been pulled for the time being for some technical changes. Stay tuned here for the announcement when it returns to Amazon. 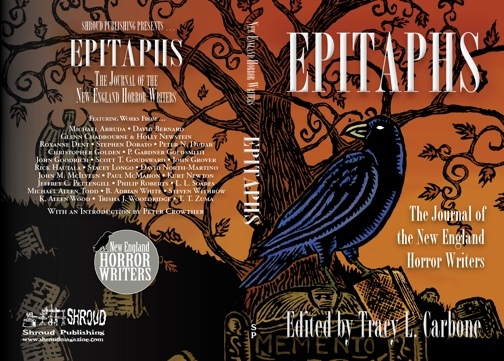 The cover for Epitaphs, the first NEHW anthology, has been released. 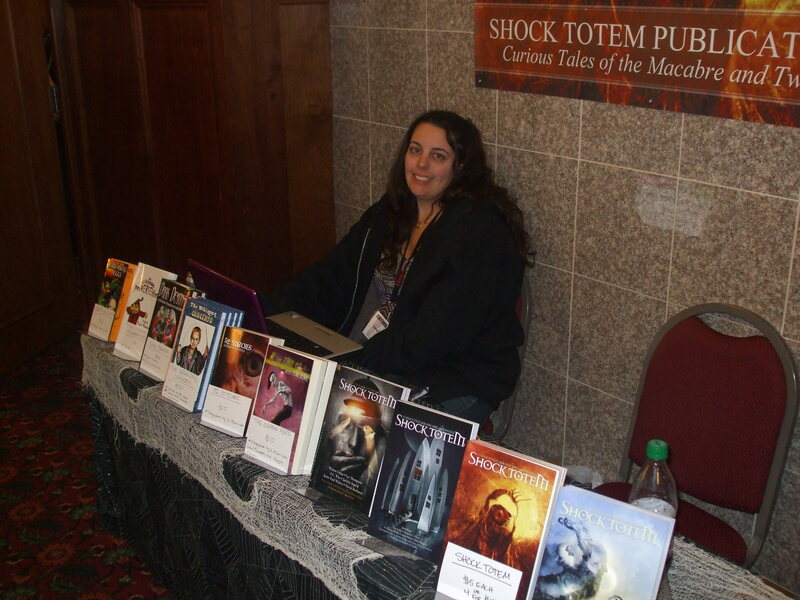 The anthology is edited by Tracy L. Carbone and will be published by Shroud Publishing. It will be released on Nov. 11 during Shroud’s convention, Anthocon, in Portsmouth, New Hampshire. The introduction is written by Peter Crowther, who has written over 80 short stories which has appeared in a variety of anthologies and magazines. 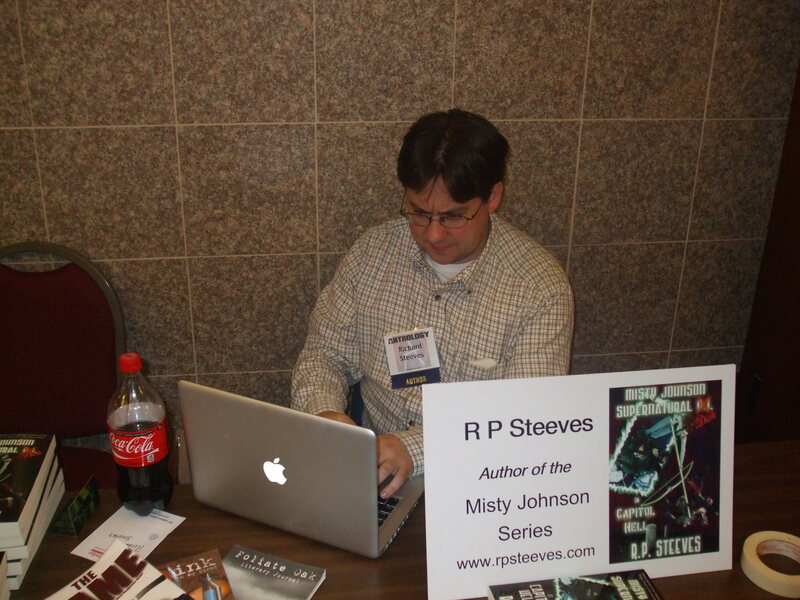 Along with his fiction writing, he has written about music and the arts. The NEHW members who are in the inaugural anthology are listed below.